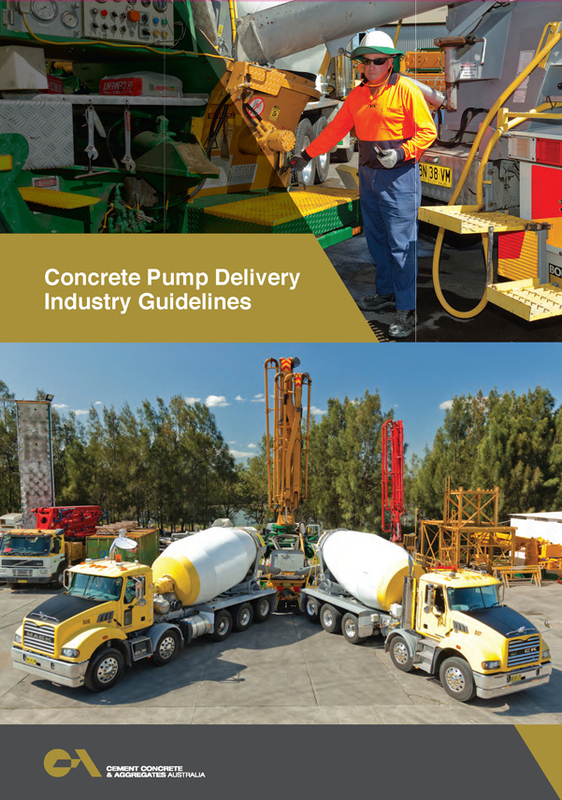 Below are a range of Industry Guidelines relevant to the production and placement of concrete. 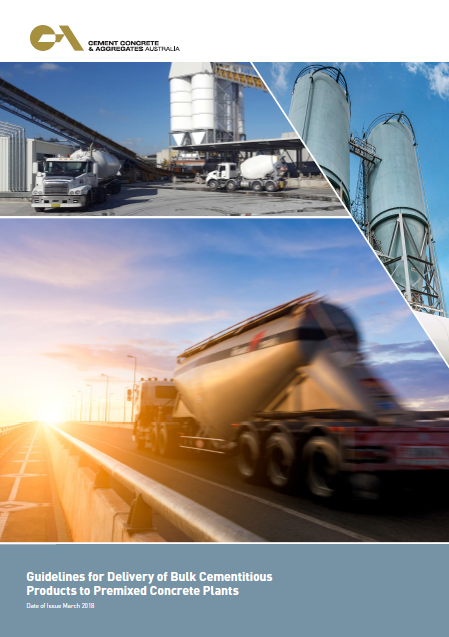 These Guidelines are aimed at assisting concrete plants, truck manufacturers, and drivers. To review all of CCAA's Industry Guidelines, please click here.